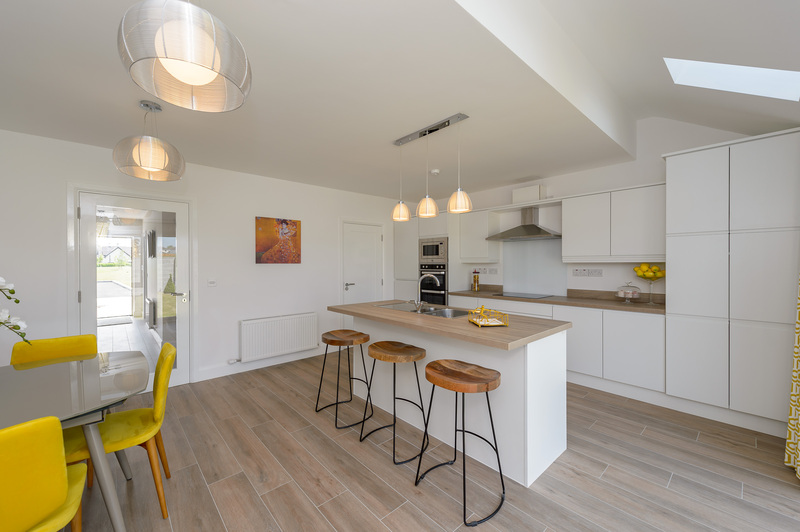 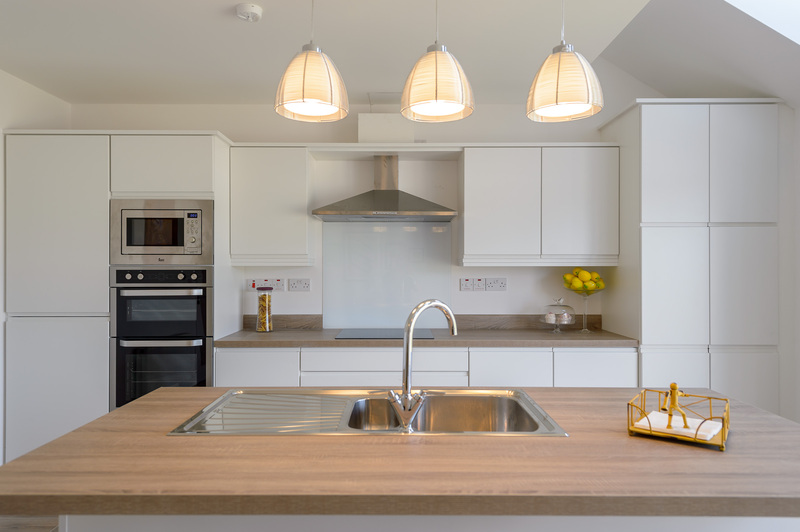 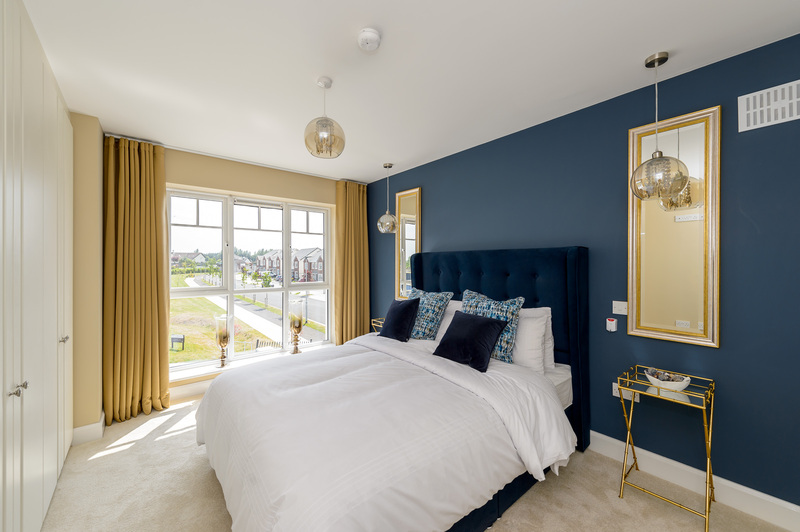 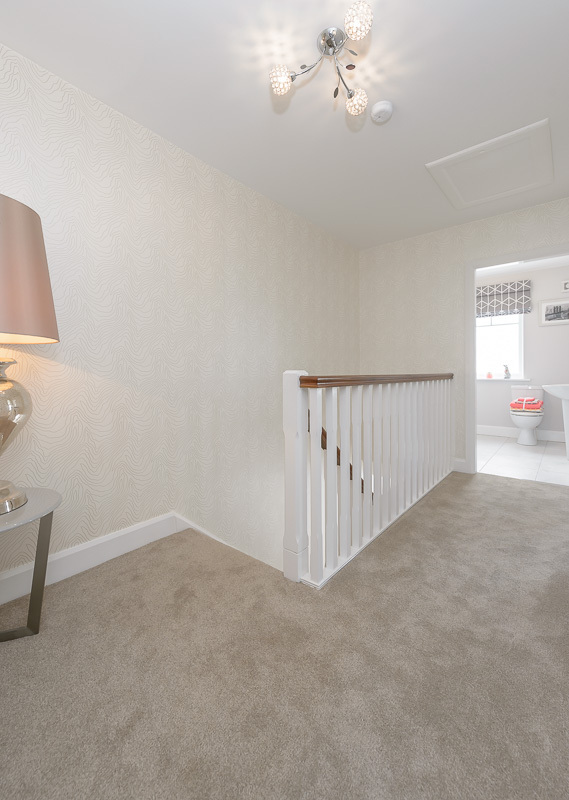 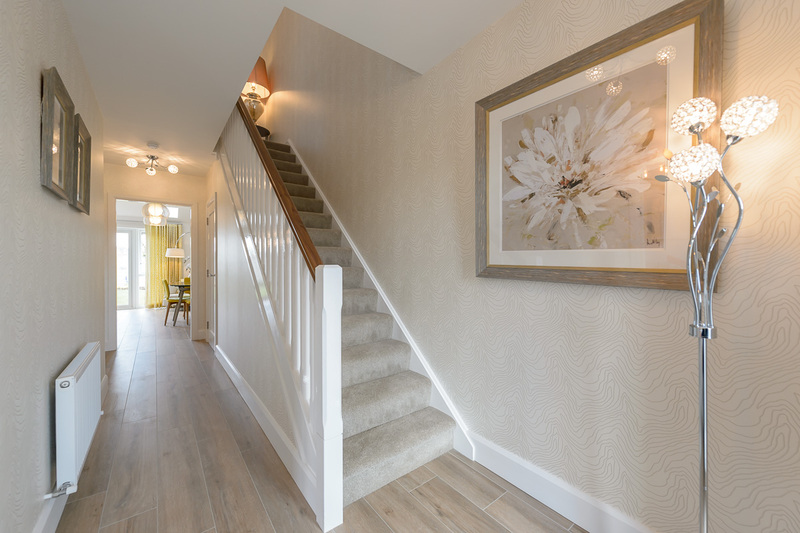 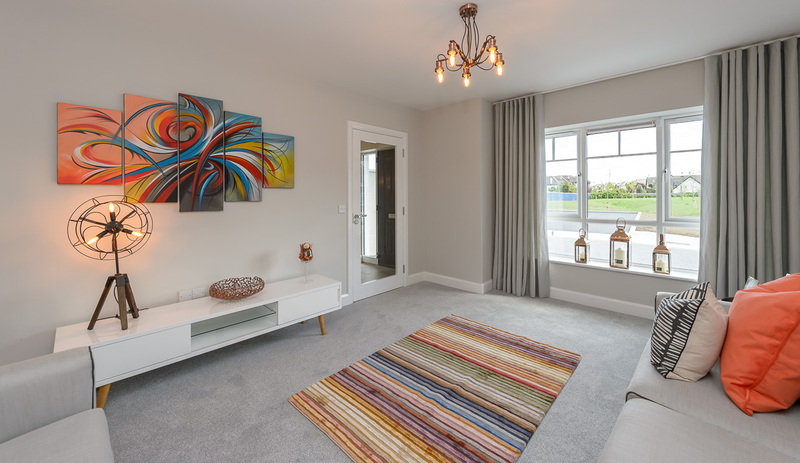 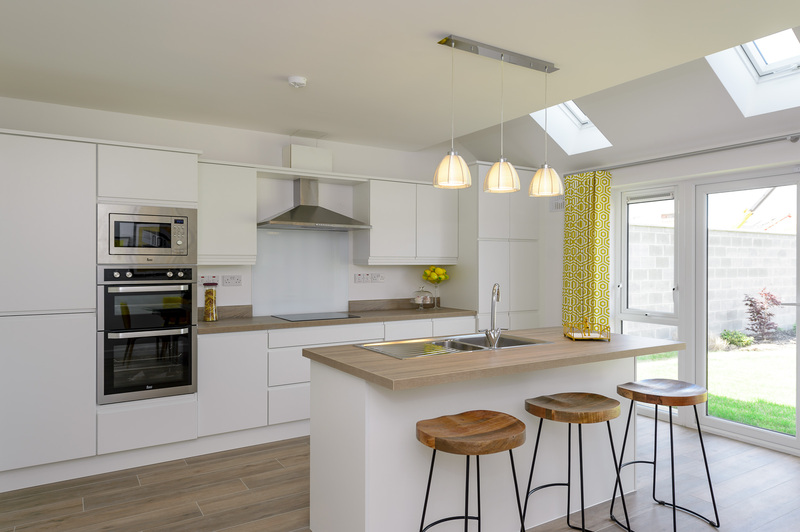 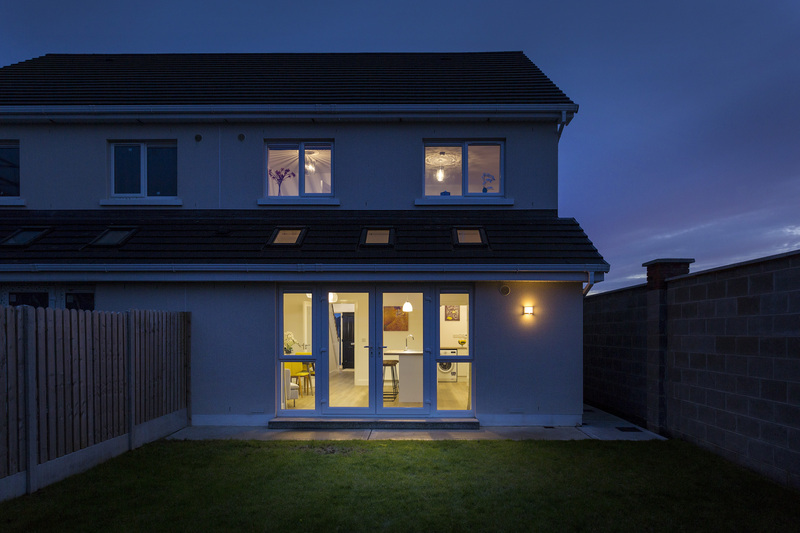 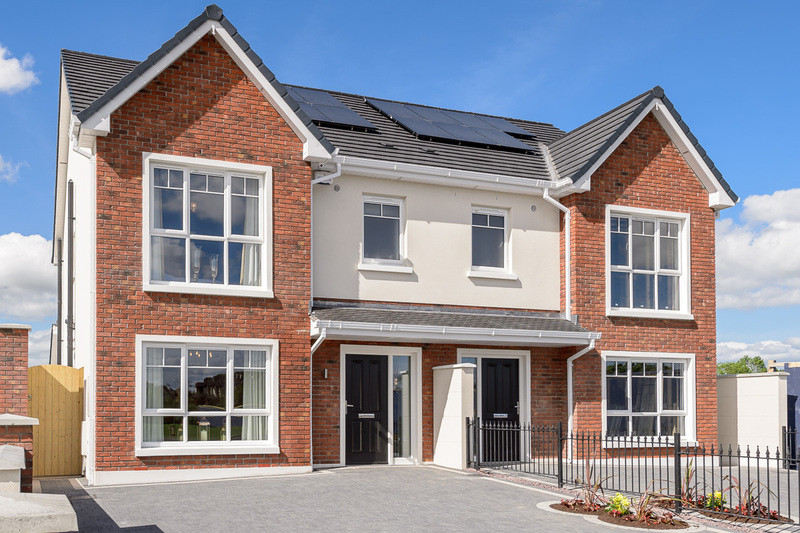 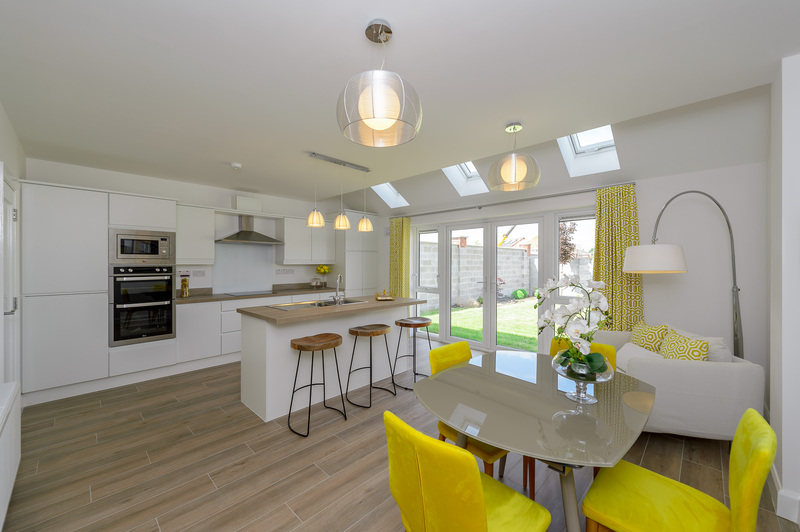 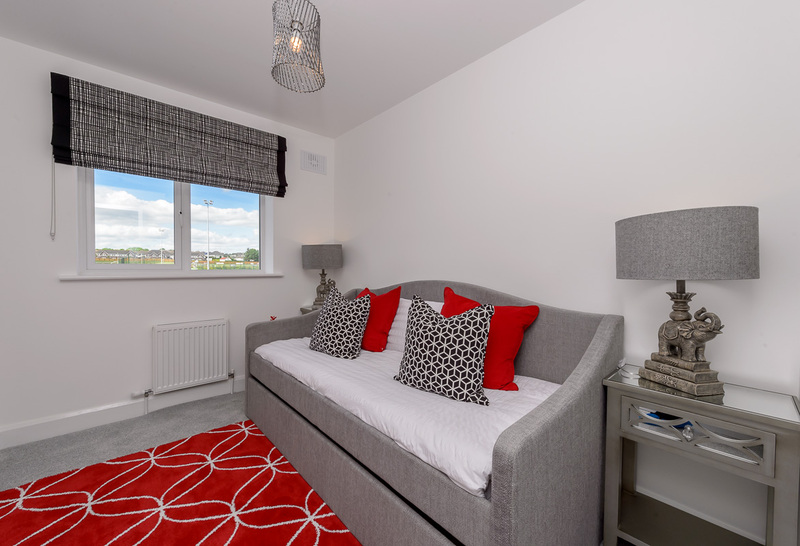 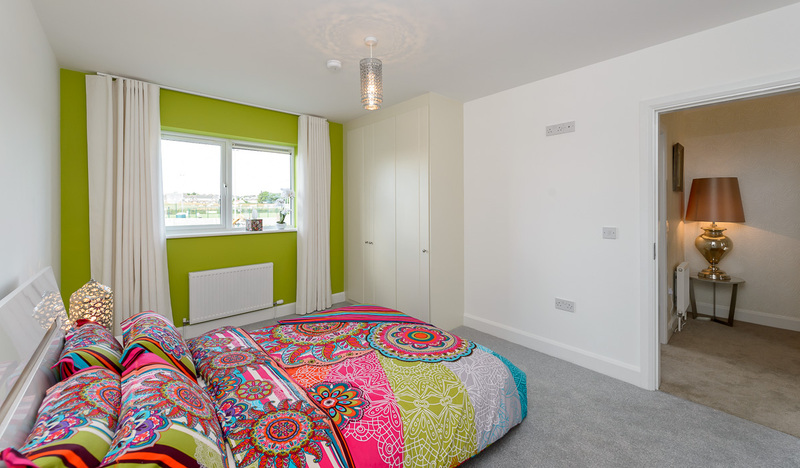 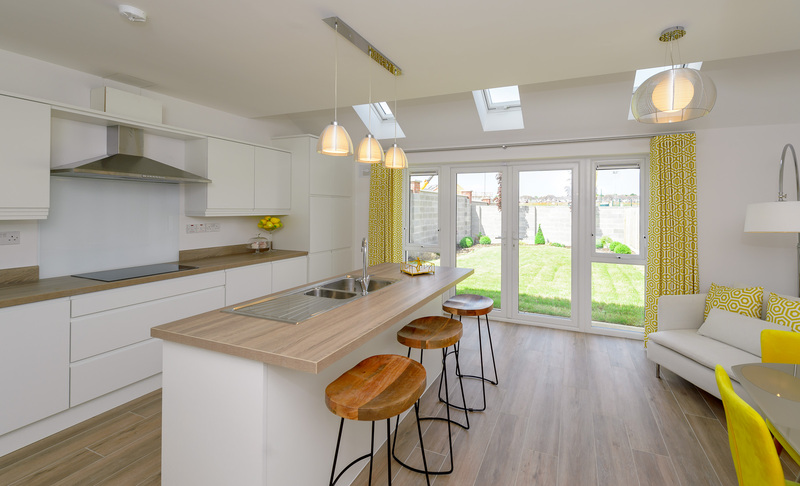 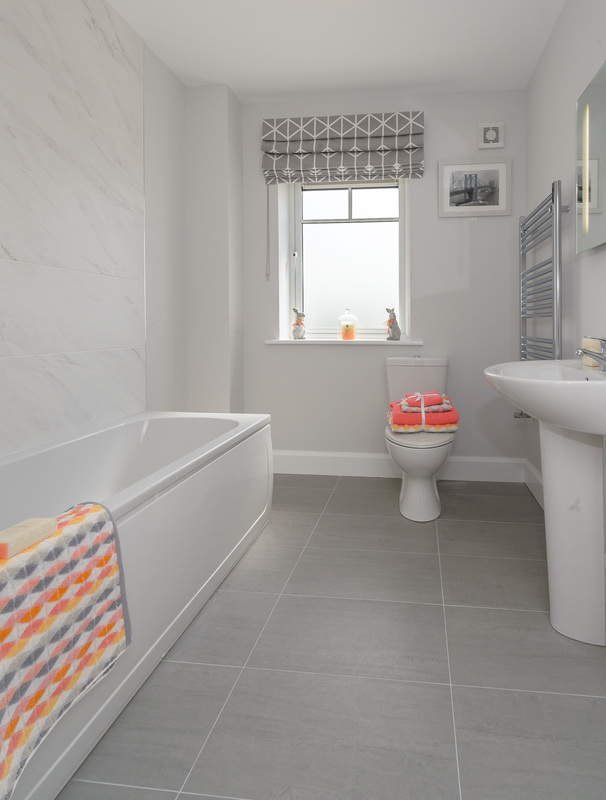 'The Oaks' Archerstown Demesne are the latest phase of superb 3 bedroom semi-detached ‘A’ rated, energy efficient family homes providing 117sq m (1,258 sq ft) of spacious accommodation. 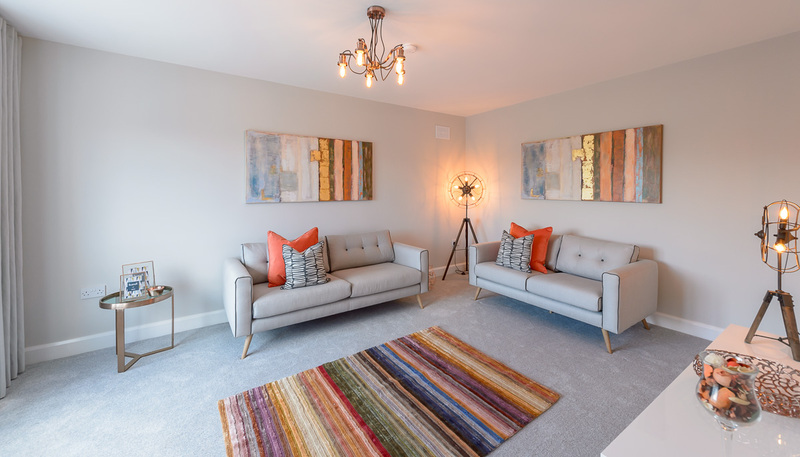 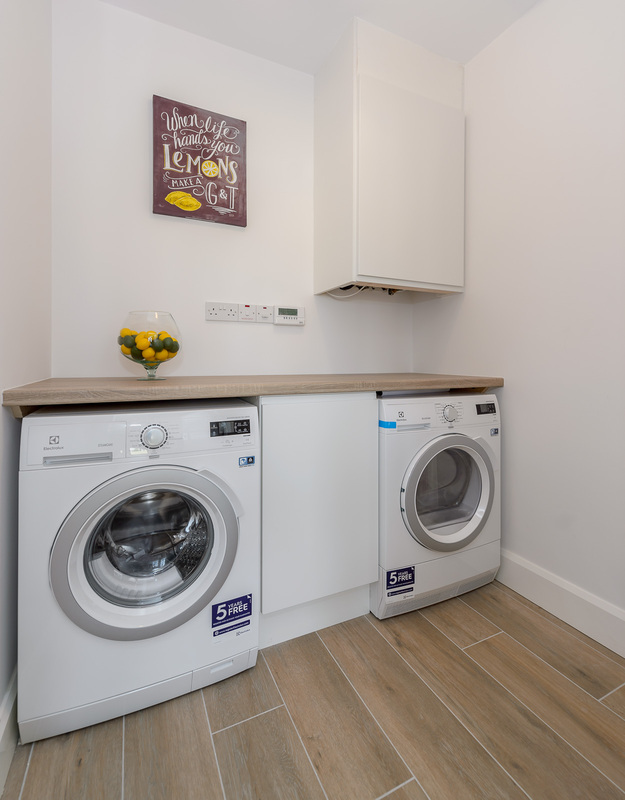 Designed to reflect modern living- The Oaks effortlessly blends the best of traditional styling with contemporary design, optimising comfort and space throughout. 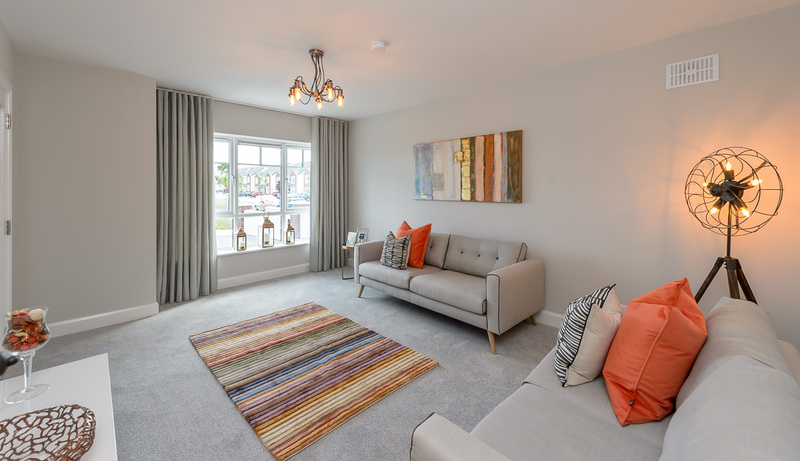 Great care has been taken to enhance the existing development with homes overlooking professionally landscaped open green spaces. 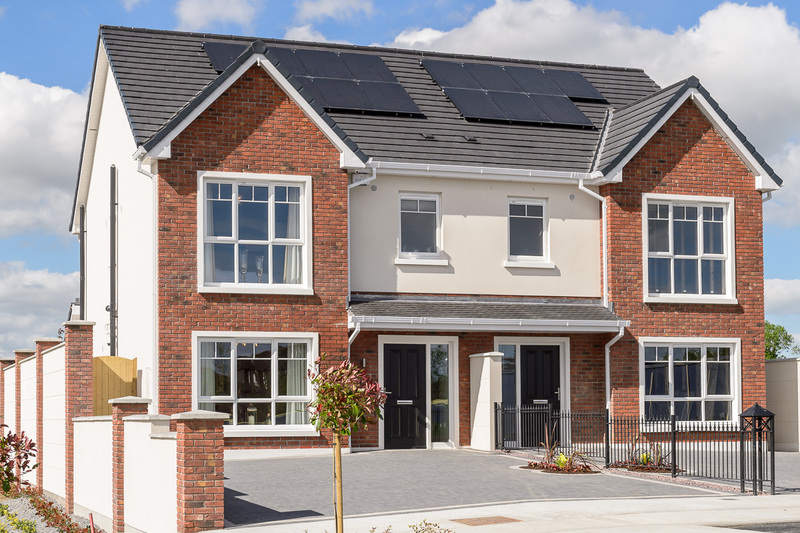 3 bed homes only available in this phase at The Oaks, Archerstown Demesne, Ashbourne, Co Meath. 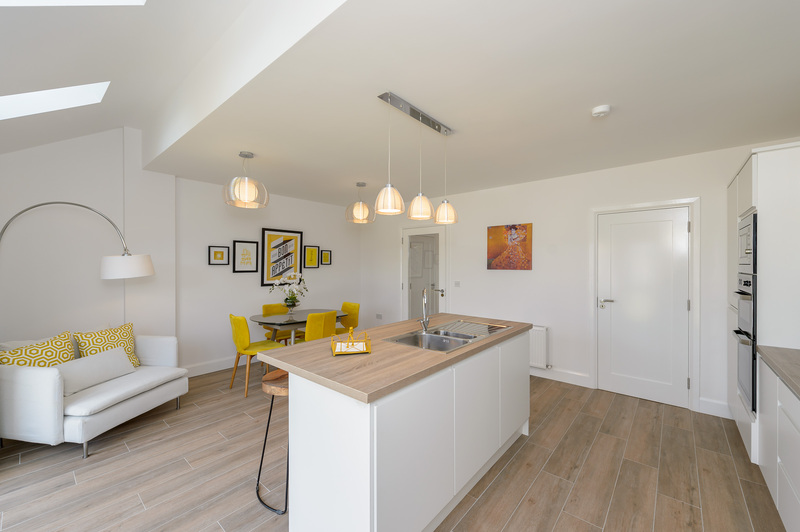 Designed to reflect modern living- The Oaks effortlessly blends the best of traditional styling with contemporary design, optimising comfort and space throughout. 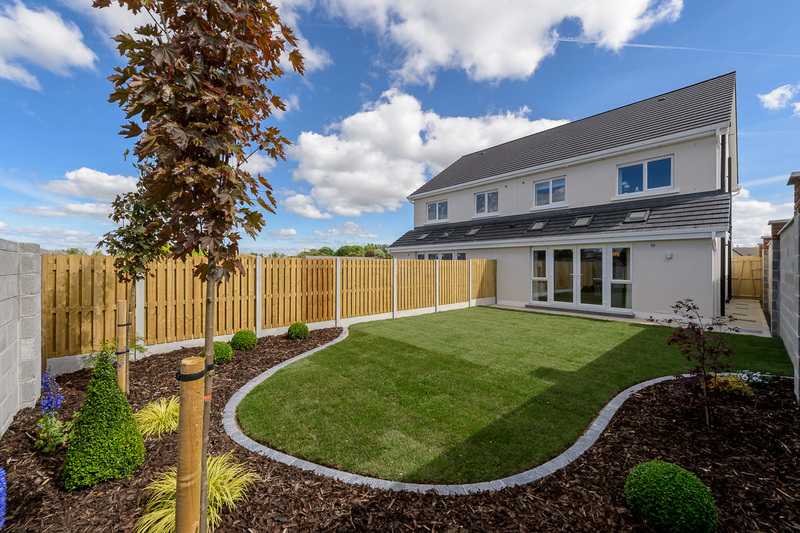 Great care has been taken to enhance the existing development with homes overlooking professionally landscaped open green spaces. 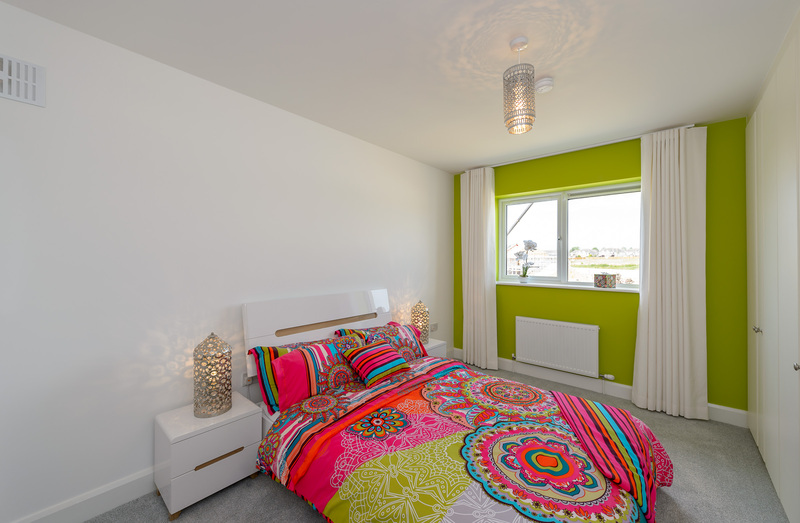 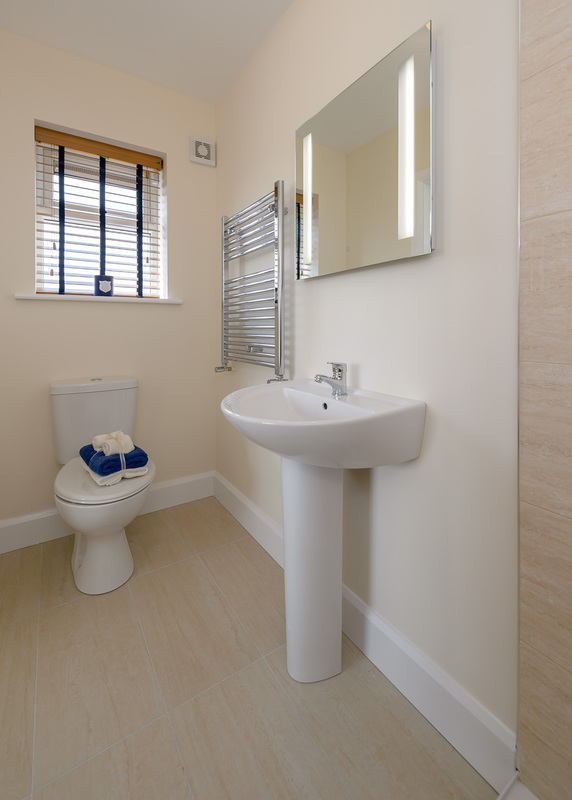 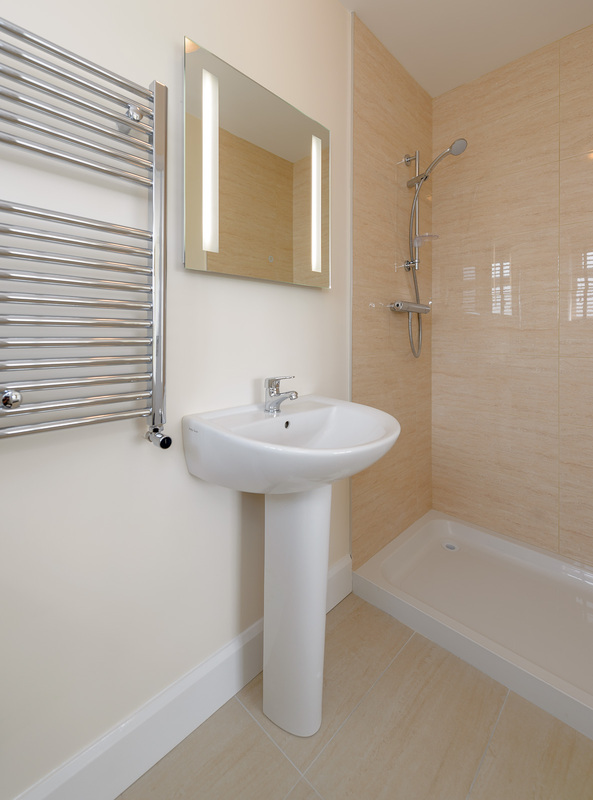 These three bedroom homes provide 117 sq m (1,258 sq ft) of generous accommodation. 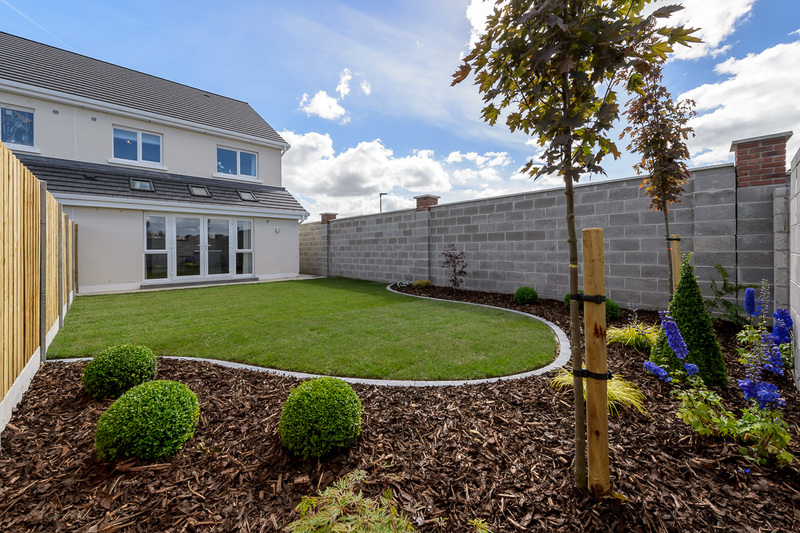 Interested in The Oaks, Archerstown Demesne?